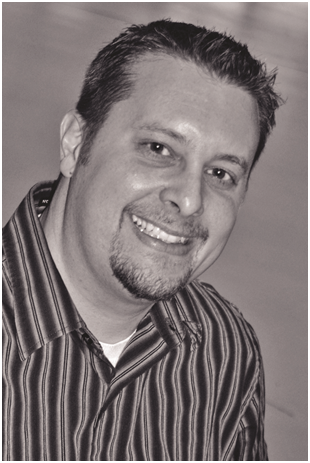 George Hunger obtained his Certified General Appraiser license in 2016 and previously was a State Licensed Appraiser in since 2008. His specialty is in rural residential and agricultural properties. Having been raised in Michigan’s thumb, George has always been familiar with small farms, small towns, and the simple pleasures that accompany rural life. Hunger Appraisal Services, LLC is based in Almont and appraises homes regularly in Lapeer, Sanilac, St. Clair & Macomb Counties. 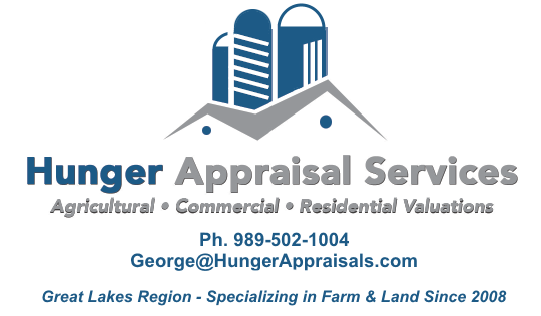 Besides rural residential properties and small farms, George has a wide array of appraisal experience including: agricultural headquarter tracts, dairy farms, hog farms, replacement cattle facilities, grain facilities, mixed use properties, small shops and warehouses, vineyards and orchard properties. He also works on a regular basis with large acreages and recreational tracts throughout the state. There are many appraisers with experience valuing homes in urban and suburban settings however, they often lack the skills necessary in appraising rural residential homes or agricultural properties. By specializing in these types of properties, George is able to provide lending institutions, homeowners and landowners with an accurate appraisal value and a superior product at a reasonable price. As a Certified General Appraiser, George has the ability to appraise all properties, regardless of value, as long as experience and knowledge necessary to produce credible results is obtained. For more information or to schedule an appraisal inspection, contact George Hunger at 989-502-1004 or email at George@HungerAppraisals.com.